It’s not how you bowl, it’s how you roll . . .
Our Sunday Fun day was spent bowling with family and friends for our Annual Bowling Event at the Glen Burnie Bowl. 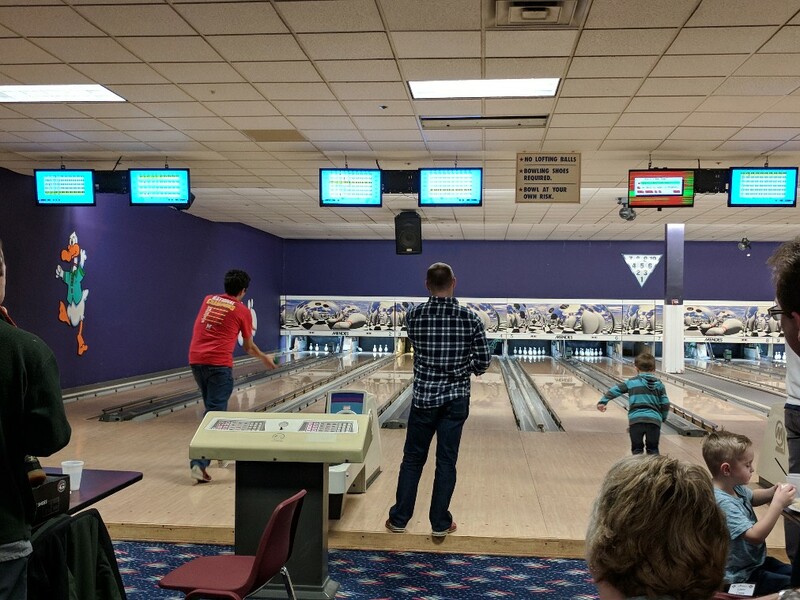 We had a blast as we held our Annual “Bowling for Dollars” Competition for all age groups, ate food, and hung out with coworkers.